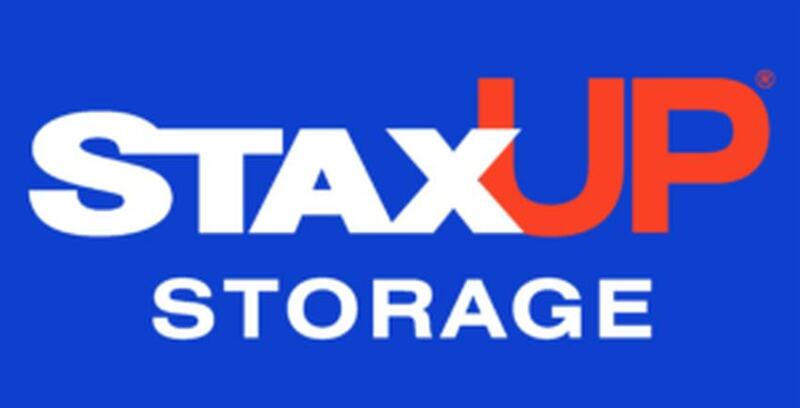 StaxUP Storage of Southern California is based in San Diego and it is our mission to help those in our community live fuller, better lives. Recently we supported the Leukemia and Lymphoma Society of San Diego and Hawaii through Heroes for Hazel, a group organized around a brave little girl’s fight against cancer. Below her story is told by the society’s Woman of the Year, Nicole Matthews. Her name is Hazel, and when she was a typical 9-month old, learning to crawl and explore, the doctors took some blood during a well-baby check-up. Within hours of getting the results back, Hazel and her family were admitted to Rady Children’s Hospital in San Diego. The next day, Hazel had her first bone marrow test and sadly it showed she had leukemia. Sadly, Hazel spent her first birthday in the hospital, and during a recent stay over the holidays, spent most of her time in isolation in her room. Imagine trying to keep a toddler entertained in a hospital room without the freedom to even walk down the hall for fear of infection? No child should have to endure this disease and the limitations it puts on a “normal” childhood. By the time she was 2.5 years old, Hazel had spent over 216 days in the hospital, 72 days in insolation, had over 220 doses of chemo and 8 days of radiation, 2 surgeries and 55 different meds, and received weekly infusions of red blood and/or platelets. She also had two unsuccessful bone marrow transplants. Sadly, on April 26, 2017, Hazel transitioned surrounded by her beautiful family. Hazel and her family enjoying a day on the water. Losing Hazel has made Heroes for Hazel even more resolved to ensure that her short life will have big meaning. Heroes for Hazel was founded by Nicole Matthews, a friend of the Altbaum family. When she was nominated to be a Woman of the Year candidate for the Leukemia and Lymphoma Society of San Diego / Hawaii she dedicated her 10-week fundraising campaign to raising over $50,000 so a research project in pediatric oncology could be named for Hazel Altabum. Nicole earned the title of Woman of the Year after raising over $128,000 for Heroes for Hazel. This has allowed 2 research projects to be funded. In Hazel’s honor, Heroes for Hazel is dedicated to making sure that all children currently fighting cancer have a Super Hero Kit; because fighting cancer takes super powers! Each child will receive a cape, magic wand and fun activities to enjoy while in the hospital. Our Super Hero and AML warrior, Hazel, fought a long and hard battle against the dreaded cancer. Until there is a cure, we will continue to fight in her honor! To support, Heroes for Hazel, please visit www.TinyUrl.com/HeroesforHazel. Any donation over $150 will have a Super Hero Kit dedicated in their name.